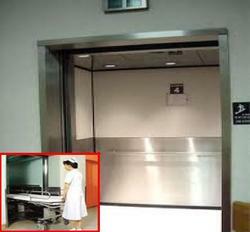 "Konka Elevators" is established in the year 2003, at Pune. 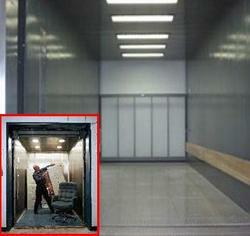 State of the art infrastructure facility & advanced material handling equipment make us stand apart from others. 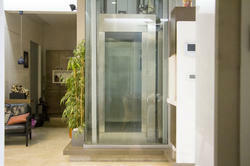 Konka Elevators are one of the leading manufacturer, supplier and service provider of a wide range of Elevators & Lifts. 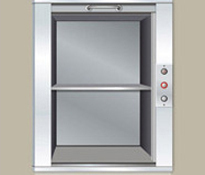 These are manufactured using superior quality raw materials that are procured from the certified vendors in the market. 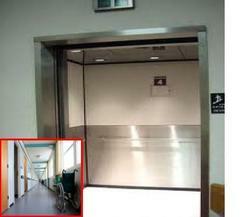 These elevators and lifts are used in various places like hotels, Corporate offices, Hospitals and Super malls etc. 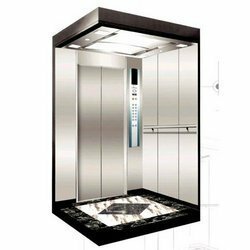 Under the supervision of our expert professionals these elevators are fabricated and tested for their efficiency and utility. 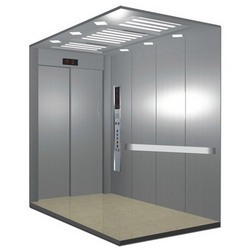 Our spontaneous performance and confidence approach in offering splendid range of Hospital Elevators, Dumbwaiter, Passenger Elevators, Freight Elevators, Home Elevators has made us to deepen our roots in the market. Under the able guidance of our director, Mr. Praveen, we have made a high status around the globe. 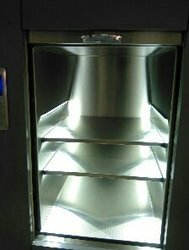 By his analyzing of the client requirements and his industrial experience; we have been able to achieve the heights of accomplishment. We Wants inquires from MAHARASHTRA only.